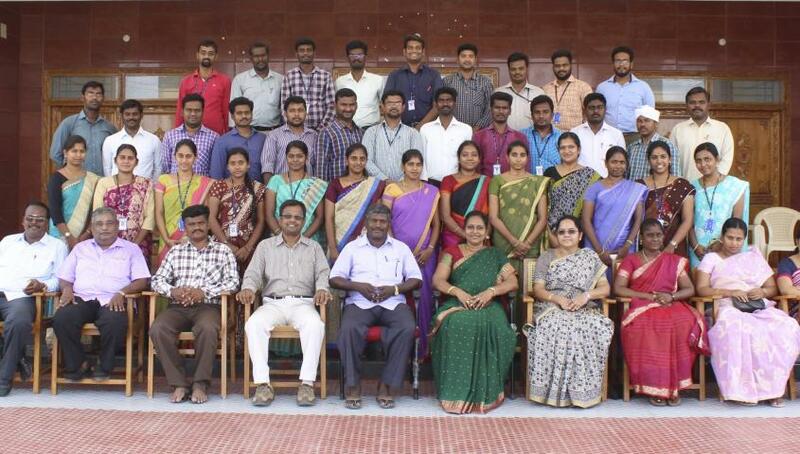 Department of Civil Engineering was started in the year 2013. The department with its highly qualified faculty, cozy infrastructure and modernized high tech laboratory facilities strives to empower the students with the theoretical as well as the practical knowledge in all the domains in order to face the competitive world with confidence, Courage and success . 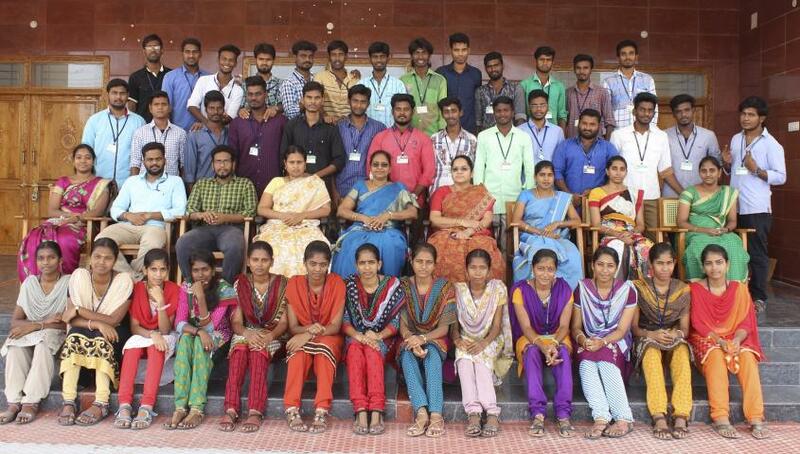 Presently Department of Civil Engineering has a total strength of 101 students. The department has established text book facilities in the library and computing facilities in the CAD laboratory and also provided with smart class room. 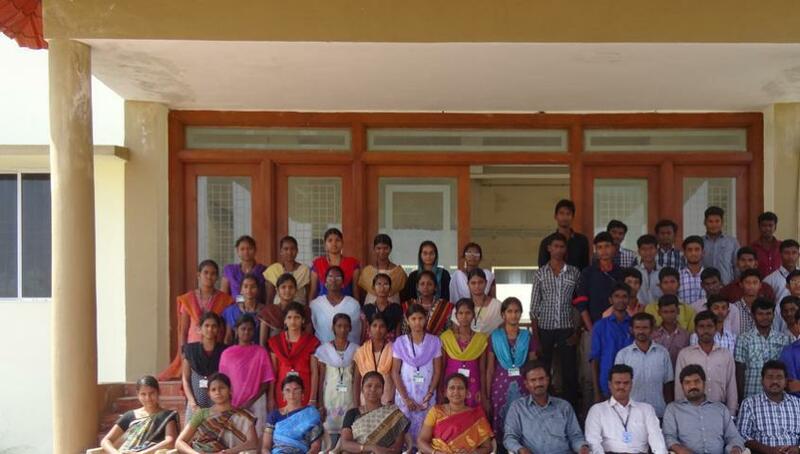 Laboratories such as Survey practical-I, Survey practical –II, Fluid Mechanics laboratory were established to cater the needs of the aspiring students.